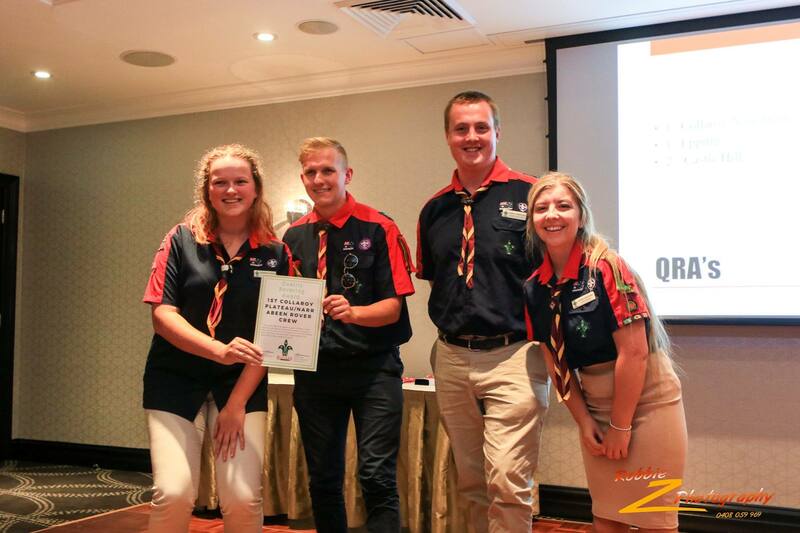 NSW Rovers have several Awards which celebrate excellence in various areas of Scouting. Baden Powell Scout Award (BPSA) - A personal award involving many different areas of growth and activity undertaken over several years. Quality Rovering Award (QRA) - A Crew award. Recipient crews have successfully run a quality program for the last 12 months. Stan Bales Rover Service Award - Recipients have completed 5 years of outstanding service to the Rovers section across many roles and activities.